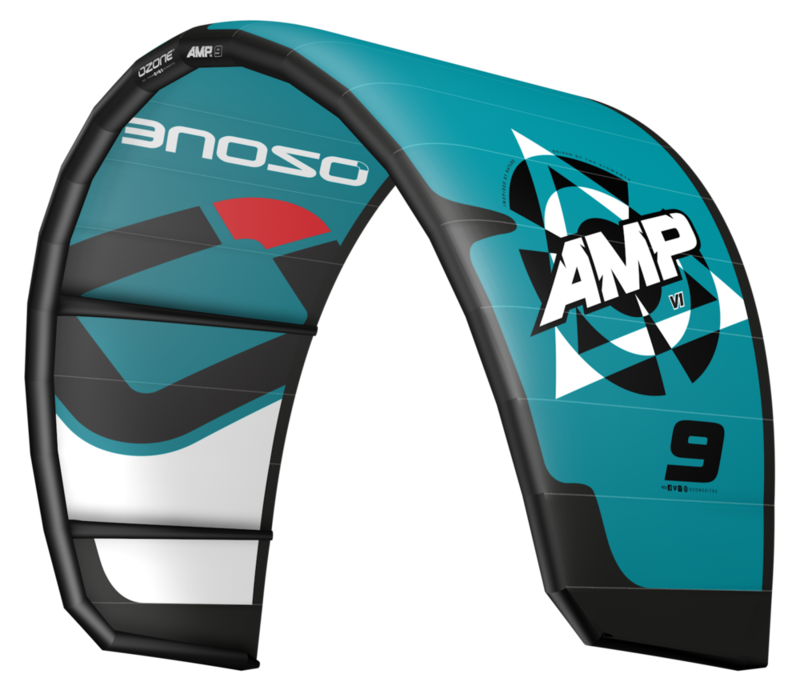 Looking for some new Kitesurfing equipment ? ENROLL IN THE FULL KITESURFING LESSON COURSE AND ENJOY 10% DISCOUNT ON YOUR GEAR! An all-round kite improving performance for the intermediate to advanced rider looking for a kite that can really do it all. Specifically designed for uncompromised wave riding. New C-kite design, user friendly freestyle and park style kite. The Zephyr was the first light wind specific kite on the market that delivered both performance and handling. The Edge has consistently proven its free ride performance, big air capabilities and taken riders to the top of race podiums around the world. The Catalyst is designed for entry level and intermediate riders. It’s a confidence inspiring, fun and easy kite to ride. All round performance freeride board. Light and strong with medium rocker and flex. Freestyle board with solid edging, ease of loading and all the important pop factors. If you are serious about kitesurfing then you're going to need to know what gear is right for you and why - that's where we step in. We have demo kites and boards available on the spot so you can test before ordering!